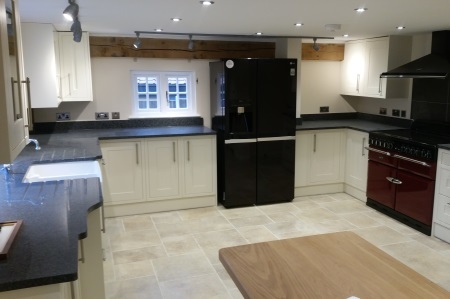 Colt Carpentry and Building are specialists in new build, domestic and commercial carpentry and joinery work, based in Suffolk and covering the whole of Suffolk and surrounding counties. We differentiate ourselves from the tradesmen stereotype by providing an efficient and innovative service which involves the client throughout every step of the process. We are very flexible and amicable in our approach and are always willing to work around our clients' needs by working weekends and evenings if required. We’ve worked hard to build a good reputation in the local area and get a great deal of our work through recommendations and repeat custom. We cover all aspects of work from large roof structures to bespoke interior work. Whatever your requirements are we are only one call away. Colt Carpentry and Building Ltd is a company registered in England and Wales with company number 10202107. Registered Office: 20 Freeman Avenue, Henley, Ipswich, England, IP6 0RZ.